SANTA CLARA, Calif. – April 12, 2018 – The Business Intelligence Group today announced that Acalvio, an innovator in Advanced Threat Defense, has won the 2018 Fortress Cyber Security Awards in the Analytics category. The inaugural program sought to identify and reward the world’s innovative cybersecurity companies. Acalvio’s patented Autonomous Deception solution, ShadowPlex, enables organizations to detect, engage and respond to malicious activity inside the perimeter. The solutions are anchored on innovations in Artificial Intelligence (AI), Distributed Deception, and Software Defined Networking (SDN). ShadowPlex’s effective deception technology results in early and accurate detection and engagement of threats inside the network. ShadowPlex supports public and private clouds (AWS, Azure, GCP), and on-premises deployment. 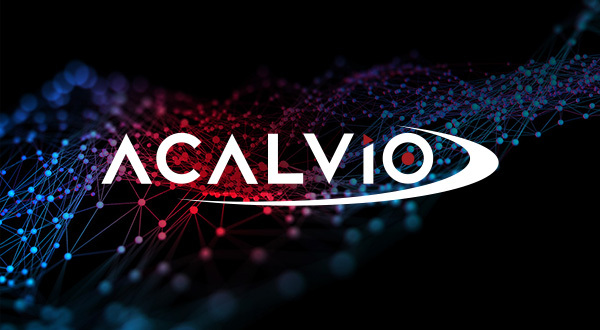 For information about Acalvio, please visit https://www.acalvio.com. For information about the annual Fortress Cyber Security Awards, please visit https://www.fortressawards.com/.